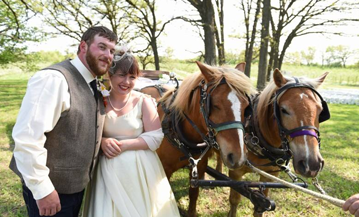 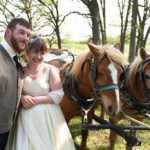 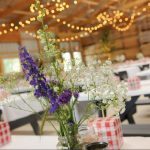 Apple Holler recognizes that your wedding is so much more than one special day. 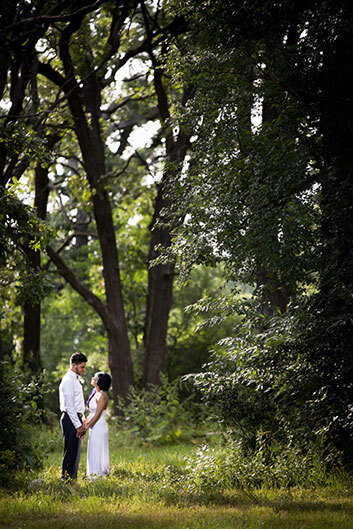 It is the beginning of a beautiful journey and the joyful union of two families. 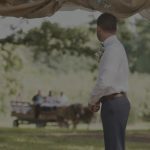 With this understanding, we work to provide exemplary service in an enchanting setting for your most important celebration. 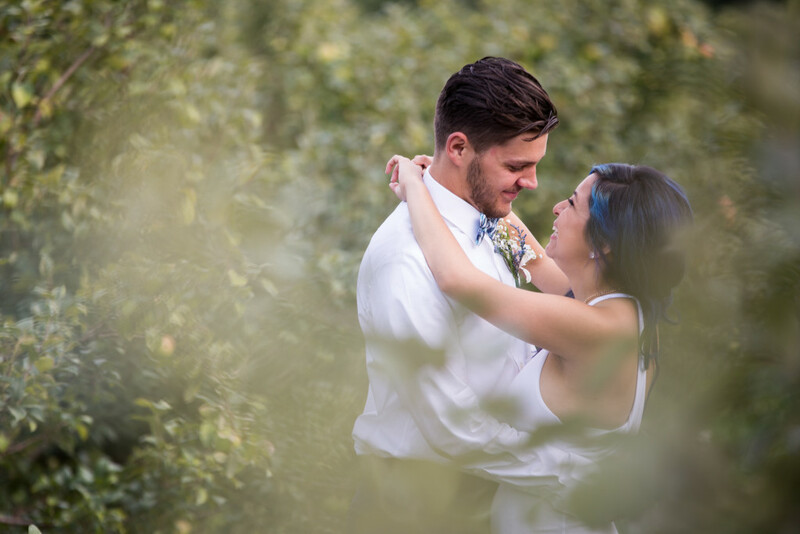 We hope that we help you to build the first of many cherished, lasting memories. 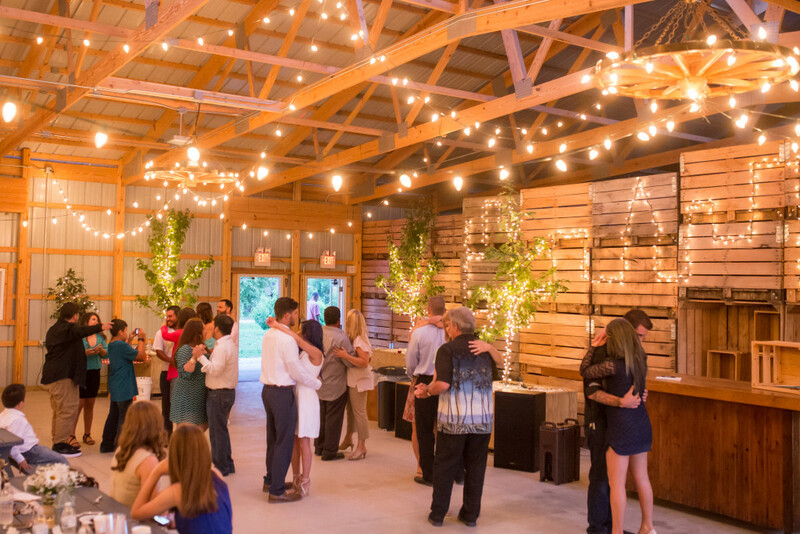 The simplicity and warmth of our rustic family farm creates a charming ambiance that is sure to make your ceremony elegant and intimate. 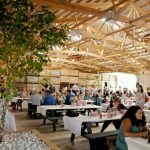 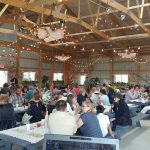 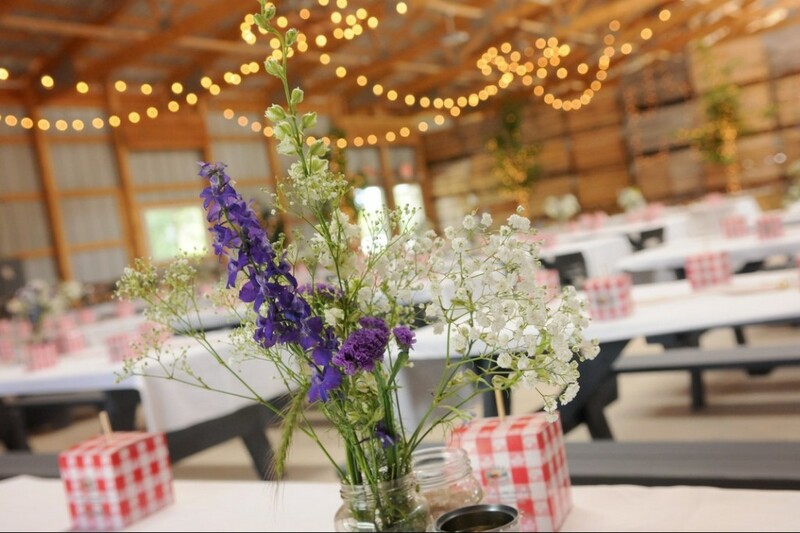 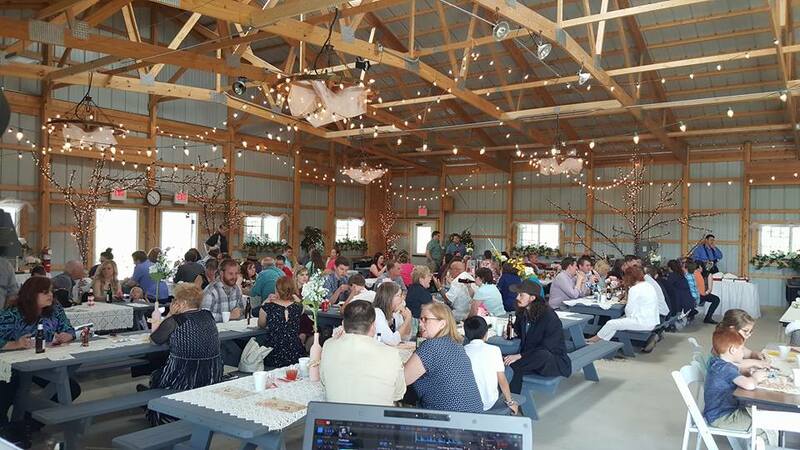 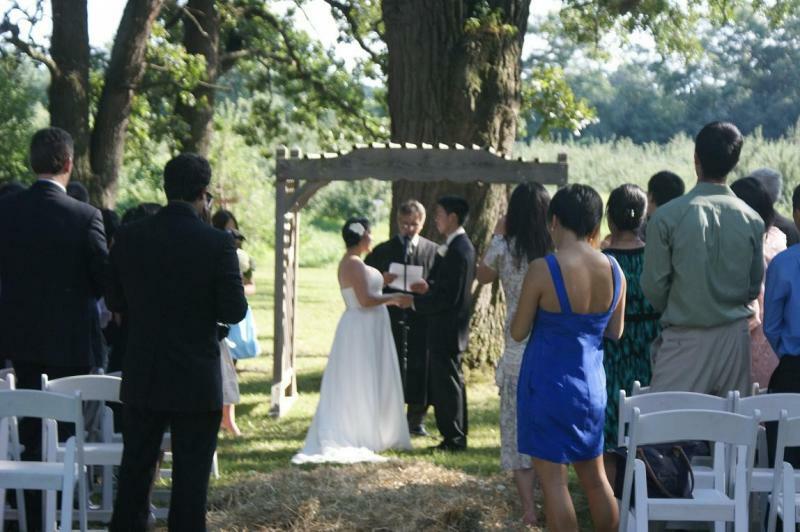 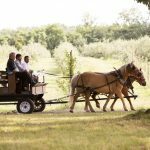 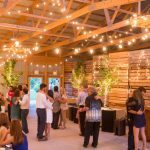 Our picturesque orchard, magnificent hardwood forest, and lovely barn provide all the space you could need (with seating for up to 300 guests), yet maintain the privacy that is so essential. 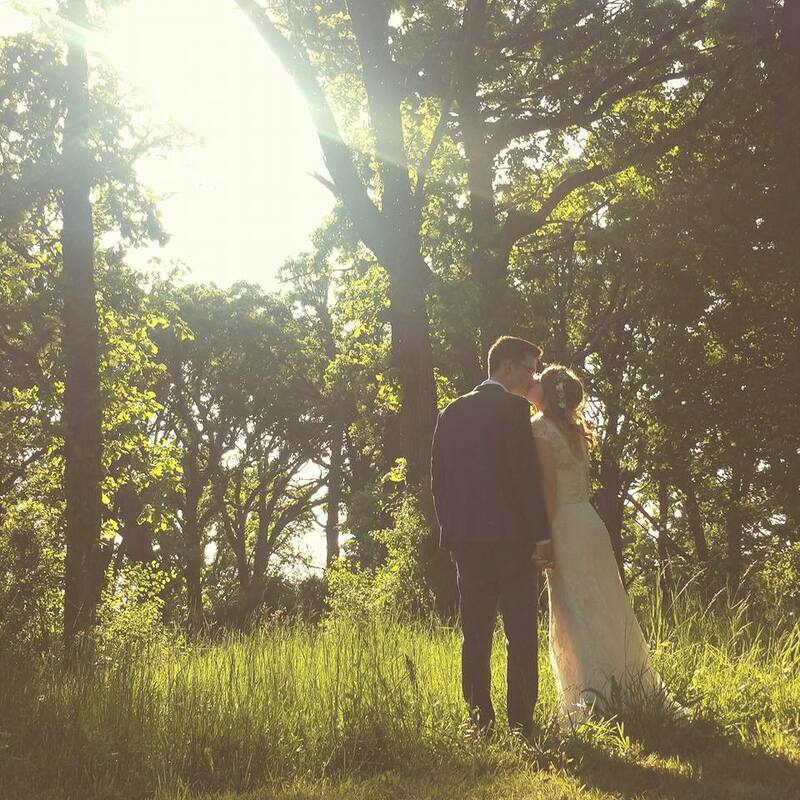 This lush backdrop, coupled with our delectable, down-home cooking and refreshments, make for a splendid start to a lifetime of love and laughter. 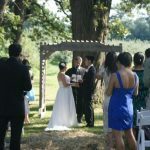 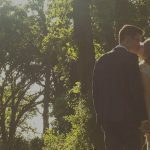 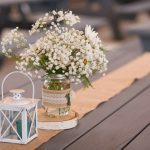 As each wedding is highly unique and customized, the cost is dependent on a number of factors (which are listed on the following page). 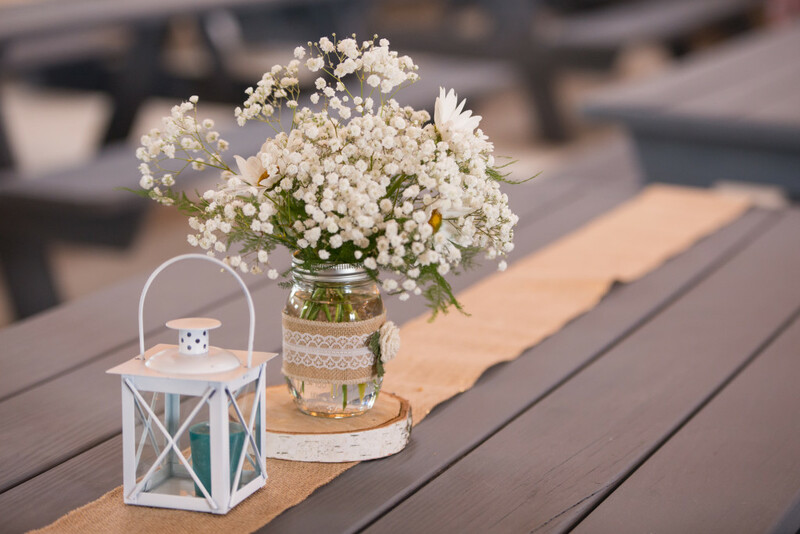 Rest assured that we provide the highest of quality at the fairest of prices. 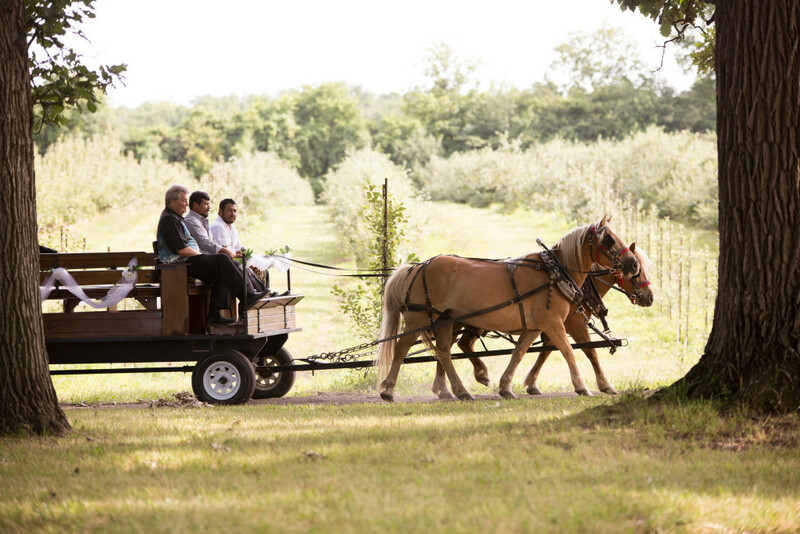 The Apple Holler family takes great pride in providing unmatchable hospitality and service. 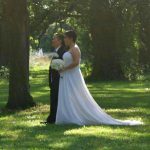 It would be our pleasure to assist you in any way, from the grandest of ideas to the smallest of details. 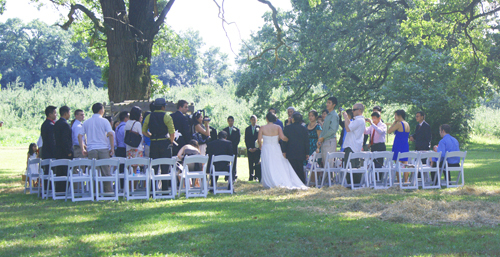 We so look forward to meeting you and crafting this first of many special days! 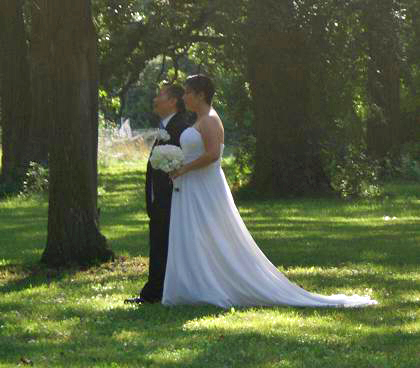 Call our personal planner at 262-884-7100 to customize your special day. 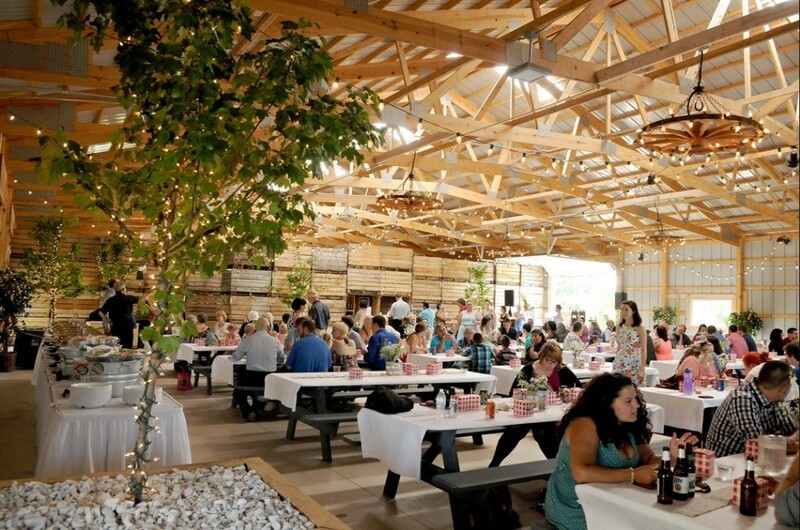 Weddings, Receptions, Engagement Parties, Showers, Rehearsal Dinners, Gift Opening Brunches at your place or ours. 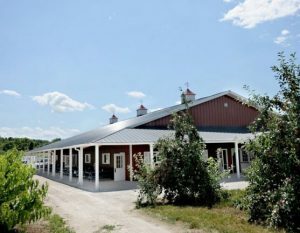 Call 262-884-7100 today to schedule your tour!